The new and amazing Nobu Hotel Ibiza Bay is set to open this June 2017. 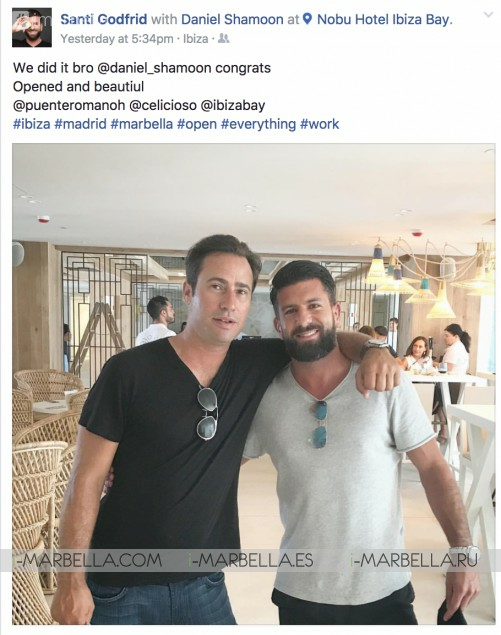 Daniel Shamoon hosted a private party before the grand opening of Nobu Hotel Ibiza Bay by the end of June 2017. 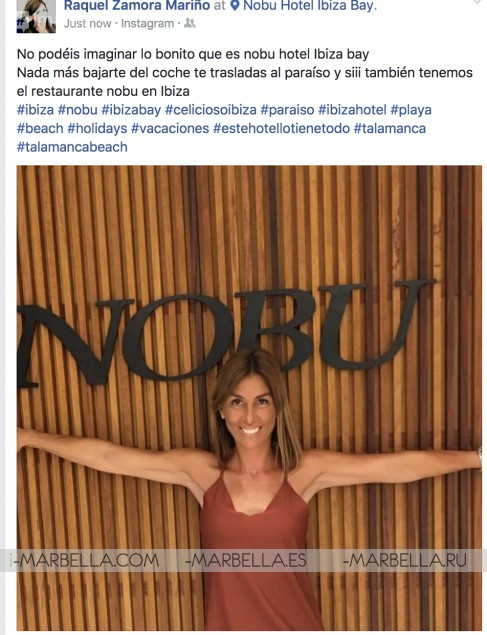 After a lot of hard work and dedication, the grand opening for the Nobu Hotel Ibiza Bay is coming and Daniel Shamoon gave a private party to show off his new hotel. The host enjoyed the good company of close friends and important people while he was showing them the almost finished hotel. The hotel will include Nobu Restaurant plus 2 more great Restaurant concepts, plus Gluten free Coffee Bar Celicioso, Six Senses Spa, Gym, Kids Club, this is said to be one of the most most stunning 5* hotel opening in 2017 in Ibiza. Having the name of Daniel Shamoon behind is the best warranty of this. Only a few weeks to see the final result for this long awaited Hotel in Ibiza.